You can quickly and conveniently get around the many highlights of Croatia on this holiday. Plitvice Lakes National Park is simply magical, and the cities of Zagreb and Split are bursting with history and culture. What better way to appreciate the Adriatic islands than with a cruise? You will have some fantastic views as you make your way over the water. And how could I forget the beautiful city of Dubrovnik? It will feel like you’ve stepped into a postcard picture or a film! Spend three nights on mainland Croatia and seven on a superb cruising vessel as you explore the islands of the Adriatic Sea. On land, there will be city tours of Zagreb, Split and Dubrovnik and a visit to the outstanding Plitvice Lakes National Park. Setting off by boat, you’ll spend time on the islands of Brac, Korcula, Hvar and Mljet. Combining a splendid land tour and a cruise around the Adriatic Sea, this ten-night holiday takes you around some of the very best sights that Croatia has to offer. Transported in full comfort, you can relax and make the most of the Mediterranean sun. This Croatia holiday begins with three nights around the mainland. 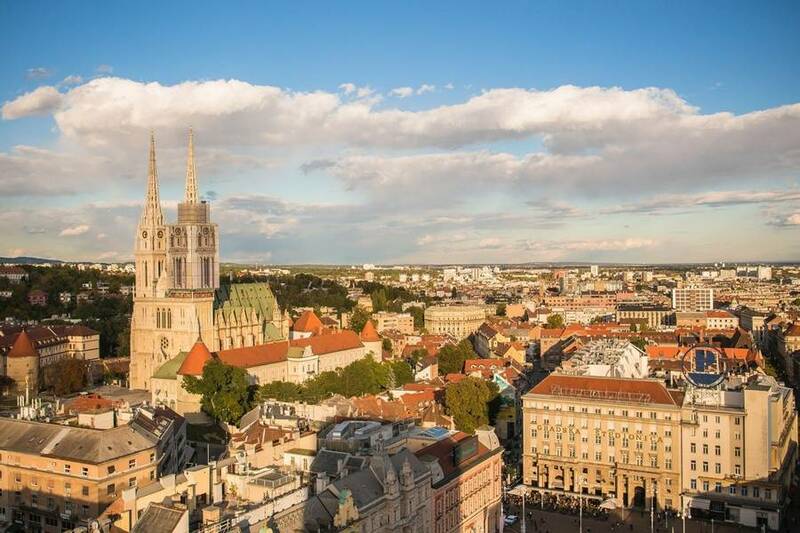 Tour the capital Zagreb and admire its exquisite architecture – this includes the stately National Theatre and the city’s cathedral, the tallest building in the country. You will then get to explore the enchanting Plitvice Lakes National Park, which is marked as a UNESCO World Heritage Site. 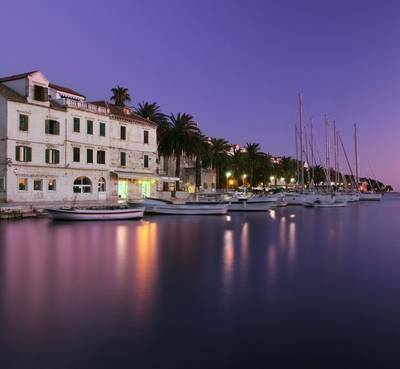 Time will be spent in the pretty town of Trogir, as well as in touring the city of Split and the immense Diocletian’s Palace, another UNESCO location. 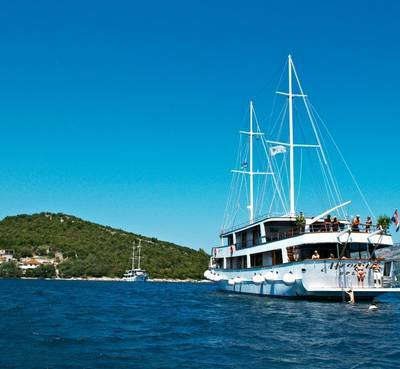 Following that, you will board a two-masted cruising boat and begin journeying around the islands of the Adriatic. Along the way, there will be stops at lovely swimming spots where you can take full benefit of the inviting waters and sunshine. 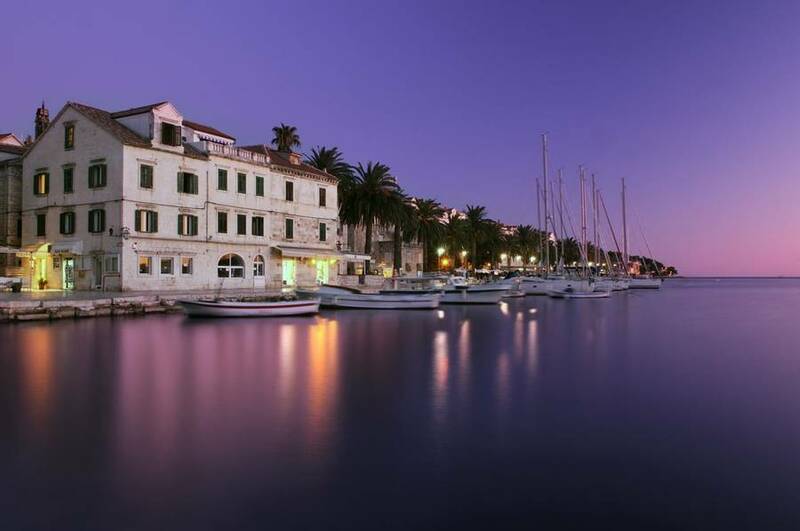 Walk along the coast of Brac Island and look around wonderful Korcula; lose yourself in the quiet of Mljet Island and enjoy the nightlife of Hvar. We have also included a stop at the picturesque city of Dubrovnik with its iconic red roofs and medieval streets. During the first part of this holiday in Croatia, you will stay in a series of excellent four-star hotels. For the cruise, you will travel on either the Eden or Afrodita vessel, both of which have pristine en-suite cabin facilities, an air-conditioned bar and lounge area and two sun decks. 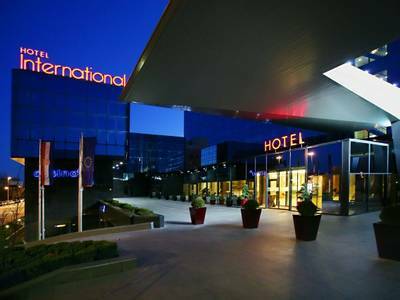 Having arrived at Zagreb Airport, you will be collected and driven to Hotel International. Here, you will meet with your guide and go over the trip itinerary – they will be happy to help with any questions you might have about your holiday. Dinner will be served in the hotel restaurant before you turn in for the night. 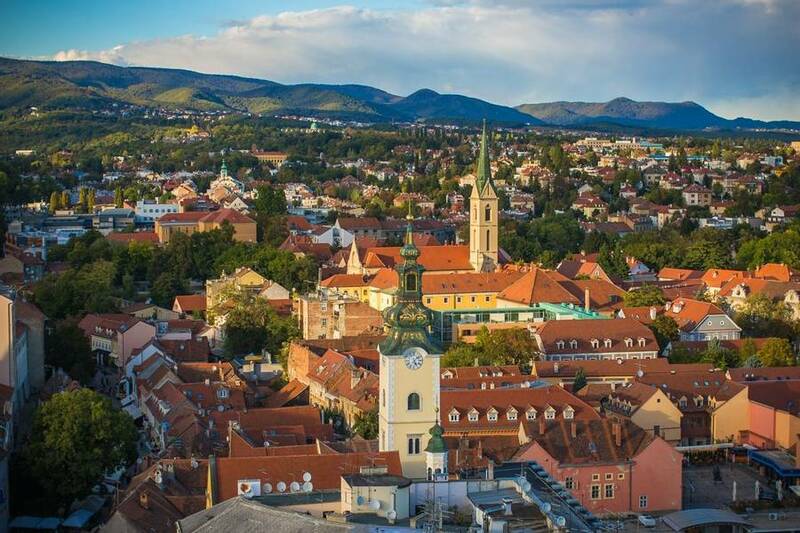 After breakfast, you will have a transfer into the city for a tour of Zagreb. Admire the structures of the beautiful Upper Town and the patterned roof of St Mark’s Church. 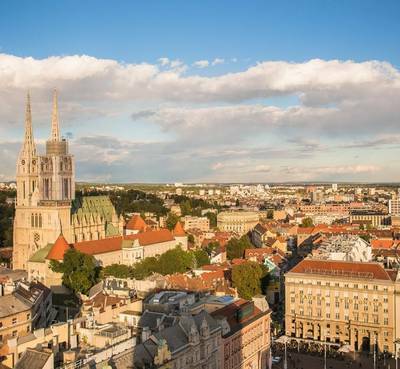 You will also see Zagreb’s cathedral – the tallest building in Croatia – the palatial National Theatre, and the university. The tour will last around one-and-a-half to two hours, with your guide providing information on the city’s history and culture. They will also suggest places where you can get lunch. You will then be taken on a drive to the incredible Plitvice Lakes National Park, with the journey taking around two-and-a-half hours. This outstanding area has been designated a UNESCO World Heritage Site for the splendour of its waterfalls and sixteen lakes, all occupying different levels in the land. 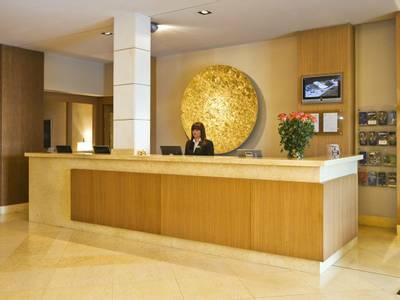 You will spend about three hours here before heading for dinner at the Park Hotel, your accommodation for the night. With breakfast done, you will have a transfer of around three-and-a-half hours to the medieval town of Trogir, which sits on its own little island, connected to the continent by bridges. Visiting the Cathedral of St Lawrence, you will have a break for lunch before heading on a thirty-minute drive to Split. This lively city keeps its historical heritage very much alive, which you will be able to appreciate on a guided tour, taking in the impressive UNESCO World Heritage Site of Diocletian’s Palace, an Ancient Roman structure from the third and fourth centuries AD. 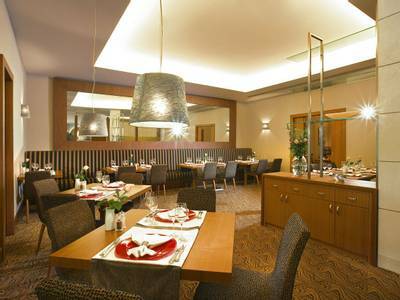 Dinner and accommodation will be had at the regal Hotel President. Finishing breakfast, you will be taken to the harbour to board your cruising vessel – either the Eden or the Afrodita. You can spend the day getting acquainted with the boat and the harbour attractions before a wonderful welcome dinner on board. Following breakfast, your boat will set sail for its first destination: the pleasant island of Brac. Here, you can enjoy a relaxing walk along the coast and take a swim in a sunlit bay. You will then have lunch on board and journey by sea to mainland Makarska, where your vessel will dock for the night. Why not head out to the town and have dinner in one of the seafront restaurants? Your destination today is the island town of Korcula, claimed by some to be the birthplace of the famed explorer Marco Polo. Lunch will be served on board, and there will be a stop along the way in a prime swimming location where you can make the most of the water. Docking in Korcula, you can look around the island and find a place for dinner before returning to your comfy cabin. The ‘Athens of Croatia’ and the ‘Pearl of the Adriatic’, Dubrovnik is simply sublime. With its unmistakeable red roofs and splendid walls, it looks almost like a fantasy location – indeed, it has been used as a filming location for both Game of Thrones and Star Wars: Episode VIII. Its Old City area is also a UNESCO World Heritage Site. Setting sail from Korcula for this marvellous location, you will take a break along the way at another swimming spot. Breakfast and lunch will be served on board. At Dubrovnik, you can get familiar with its pretty streets and find a selection of restaurants for dinner. Leaving Dubrovnik, your boat journey will continue to the enchanting island of Mljet, with a swimming stop along the way. Departing from Dubrovnik in the morning, your cruise to Mljet Island includes a stop for swimming. The majority of the island is taken up by Mljet National Park, which abounds with a range of Mediterranean flora and fauna. Having breakfast and lunch on board, you will reach the island and have an abundance of time to explore. You may want to take part in an optional tour of the park, walking around its Small and Great Lakes – the second being home to the quiet St Mary’s Island, which you will visit on a short boat trip. Entrance to the National Park will cost 15 euros and must be paid locally. This evening, you will be treated to a special ‘Captain’s Dinner’, featuring a choice of local meat, fish, or vegetarian options. You will overnight on your cruising boat. Sailing to the island town of Hvar after breakfast, you will take a detour to the inviting Pelješac Peninsula for a swim in one of its many coves. Enjoying an onboard lunch, you will arrive at Hvar – a buzzing destination which is celebrated for its superb weather, food, and nightlife. Be sure to explore and sample some delicious cooking in one of its fine restaurants. Finishing breakfast, you will sail back to Split, returning to Brac Island for a swim in its lovely Bobovišca Bay. Lunch will be served on board, and you can once again wander around Split in the evening, enjoying the highlights of the city and finding a place for dinner. Bidding farewell to your boat after breakfast, you will be transferred to Split Airport to continue your journey home. The hotels listed below will be used on almost all departure dates. However, similar substitute 4* hotels may be used depending on availability. 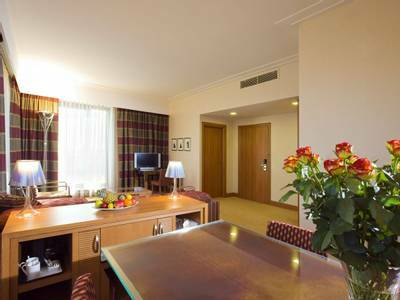 Located in the business district of Croatia’s capital, the four-star International Zagreb is a shining glass-panelled hotel with 207 rooms, each decorated in pleasant wood and cream colours. 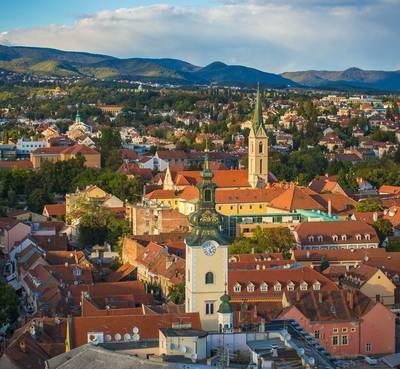 It boasts an excellent restaurant, as well as a relaxed lounge bar and terrace, with its convenient location putting it a short distance from Zagreb’s old town area – perfect for touring the highlights before returning to unwind. Classic room: These come with double or twin beds and a bathroom with a shower and bathtub, toilet, and hairdryer. 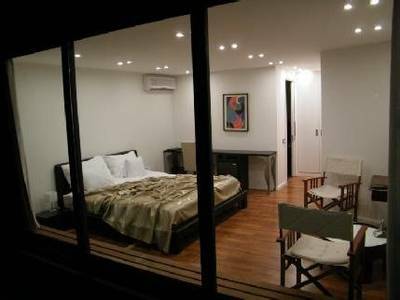 Free Wi-Fi is available, and the rooms also have air-conditioning, a satellite television, a telephone, a minibar, and a tea maker. Please note: the inclusion of this hotel is dependent on availability. If changes become necessary for any reason, a substitute 4* hotel may be required. Located in the centre of Otočac and on the banks of the river Gacka, the four-star Park Hotel gives you the perfect mix of modern amenities and natural surroundings. 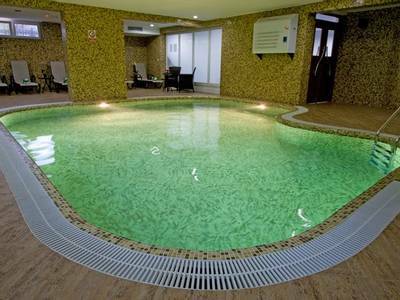 With 36 rooms, dining facilities serving delicious local and international cuisine, and a wellness centre with gym, sauna and swimming pool, there is plenty for you to enjoy on-site. 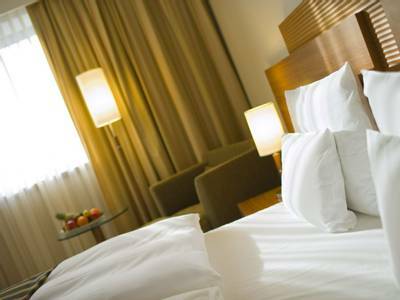 Classic and comfort rooms: single and double rooms available with king-sized beds. Modern interiors with hairdryer, minibar, safe, free Wi-Fi, ensuite bathroom. Please note: we hope to have images of this new accommodation shortly. 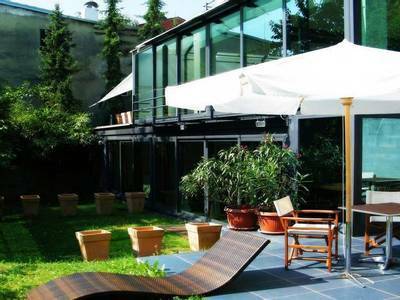 Hotel President has an appropriately official yet friendly feel and is based in the centre of Split, near the base of Marjan Hill. This four-star accommodation puts you right in the vicinity of the town’s sights and has 71 luxurious rooms. 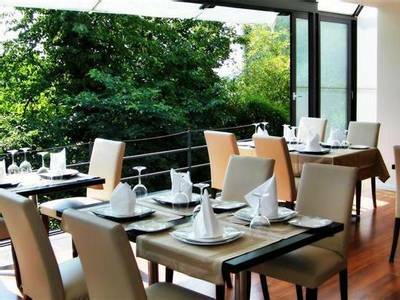 The hotel also has a spacious restaurant and bar that offers the very best of local cuisine. Double/ twin deluxe room: These come with a double bed and a bathroom with a shower, Jacuzzi bath, toilet, and hairdryer; bathrobes are also provided. The rooms have a flat-screen television, a telephone, a desk, a minibar, and a safe. Air-conditioning is also available, as is free Wi-Fi and 24-hour room service. 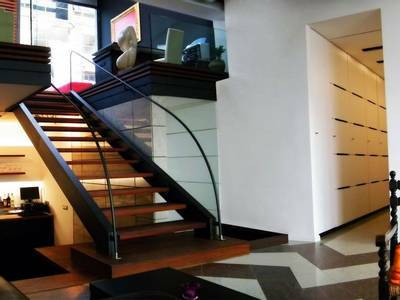 Each room also comes with a private balcony. 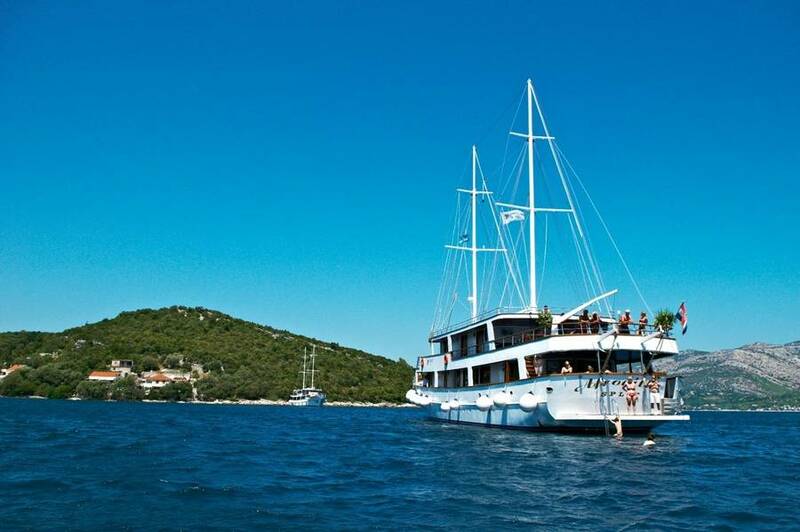 During your trip, you will cruise beautiful Croatia on either Eden or Afrodita, travelling the Adriatic waters in style in a two-masted vessel which can take no more than 40 passengers. Just over 34 metres long, they come with between 17 and 19 cabins, and a main-deck restaurant and bar, all of which are fully air-conditioned. In addition to all of this, your boat will have two sun deck areas with sun beds and tables – perfect for relaxing during times at sea. Lower deck double/twin cabin: These fully air-conditioned cabins come with a queen bed or two single beds, with the possibility to add a third. 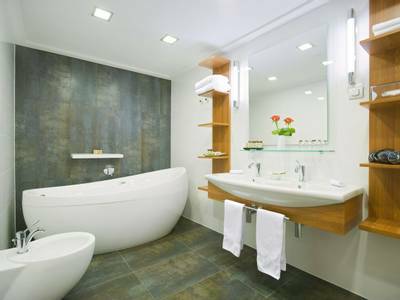 The bathrooms have a shower, toilet, and wash basin, and the cabins also have a cupboard and cabinet. Each cabin has a window or porthole. Free Wi-Fi is available. As our price is based on a lower deck cabin, why not upgrade to a main or upper deck cabin for superior views? Supplements apply. Tourist and port tax: guests must pay 35 euros (in cash) per person onboard for tourist and port tax.